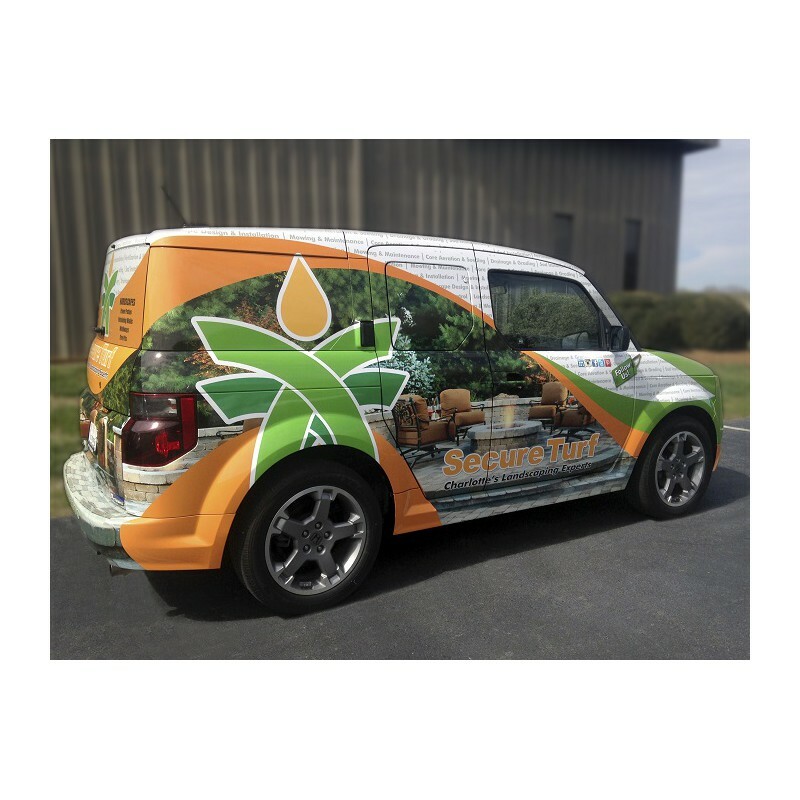 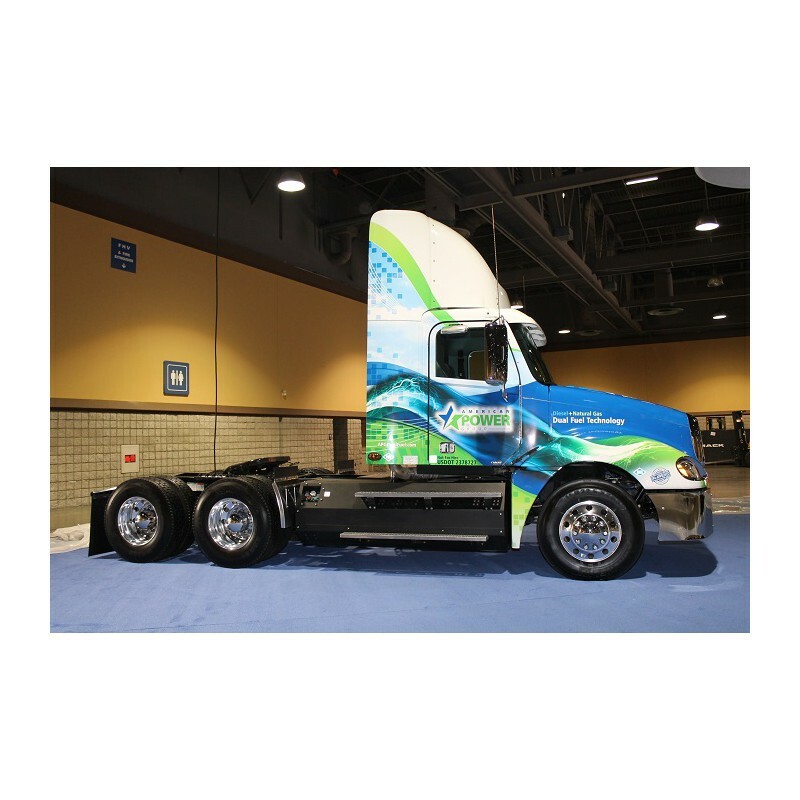 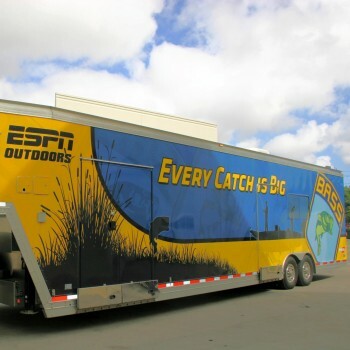 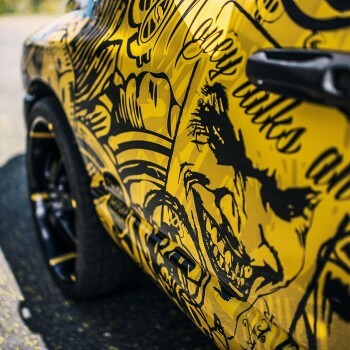 Orajet® 3751RA Wrapping Cast Digital Media with RapidAir® Technology is capable of complete truck, car, and fleet wraps, as well as complex graphics. 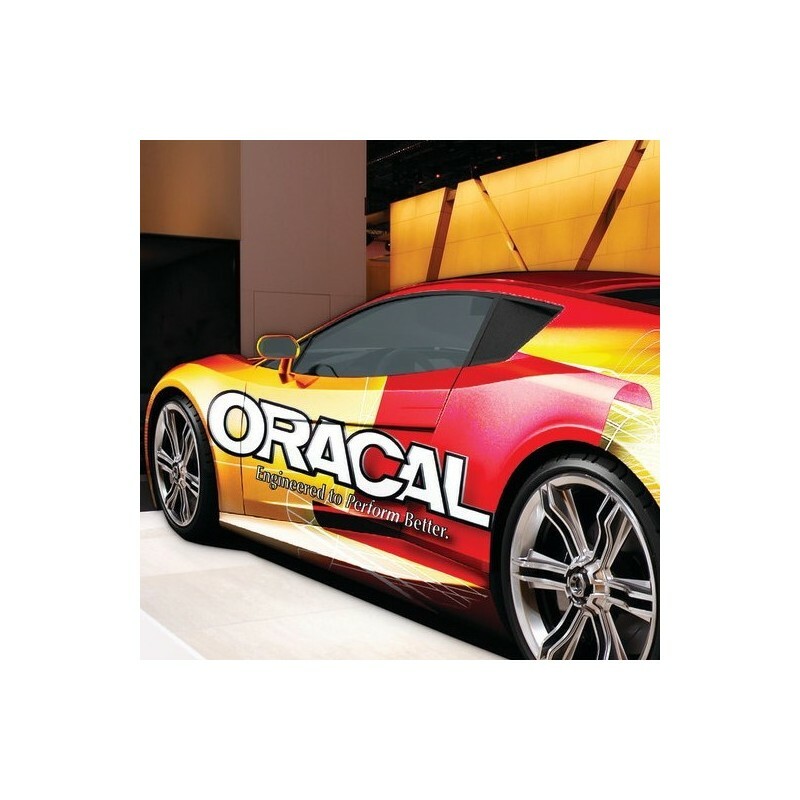 This film offers an excellent balance between the ultra conformability of Orajet® 3951RA and the lower cost and partial wrap capability of Orajet® 3551RA. 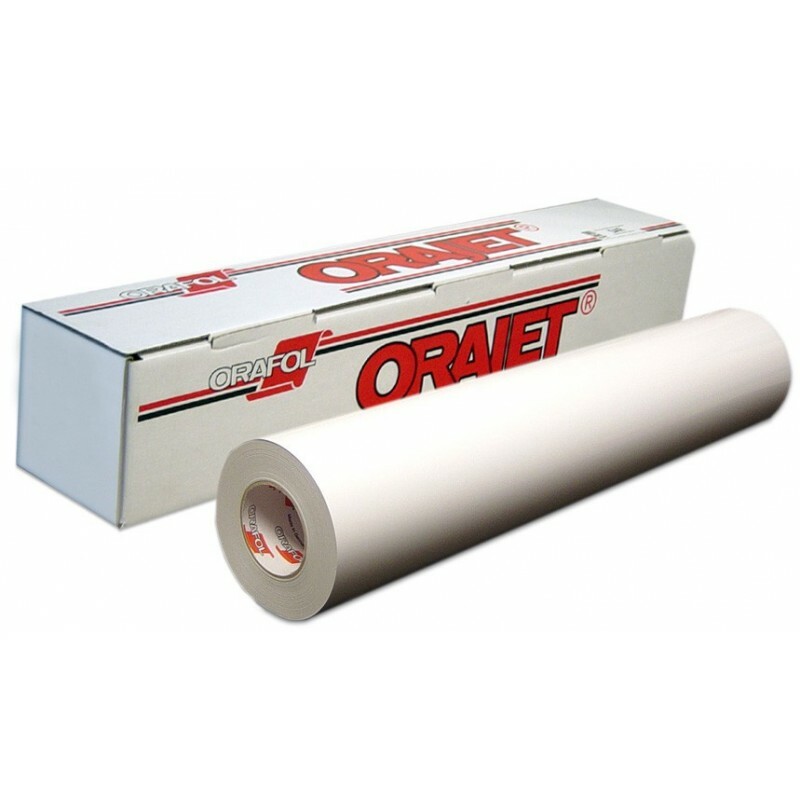 Specially designed adhesive and liner allows repositioning during installation and reduced instances of wrinkles and bubbles.